A Doha-bound Qatar Airways aircraft from Thiruvananthapuram made an emergency landing this morning at the Goa airport after its commander fell sick mid-air. 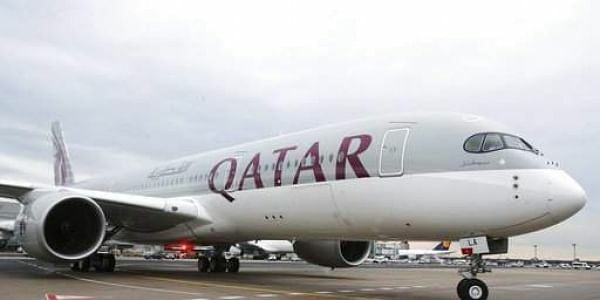 PANAJI: A Doha-bound Qatar Airways aircraft from Thiruvananthapuram made an emergency landing this morning at the Goa airport after its commander fell sick mid-air, a senior official said. "We received a message that the pilot on a Qatar Airways aircraft was feeling uneasy and that the plane sought permission for an emergency landing, which was granted after following all the procedures," he added. The plane took off for Doha in the afternoon, Negi said. A response from Qatar Airways was awaited.